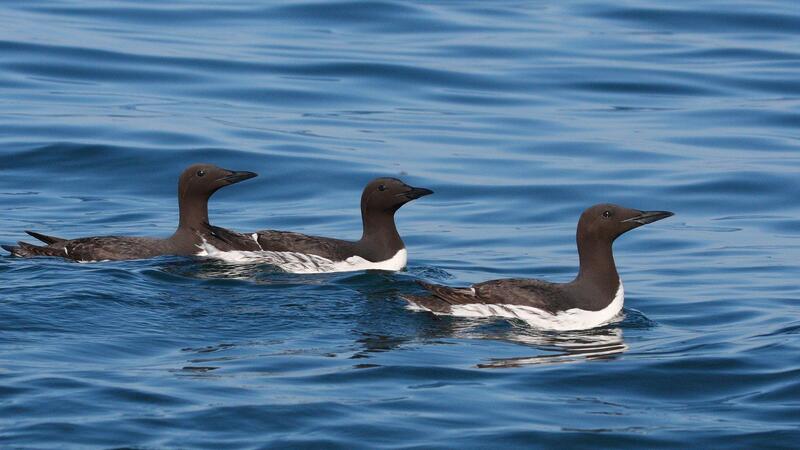 After you make your lodging or package reservation online with the above button, you can easily add marine tours, fishing charters, guided kayaking & hiking, bear viewing trips or other exciting adventures. Just add the adventures that you want to your lodging reservation. If the activity you want is not available online or if you need assistance, contact Bear Paw reservations by email or phone. 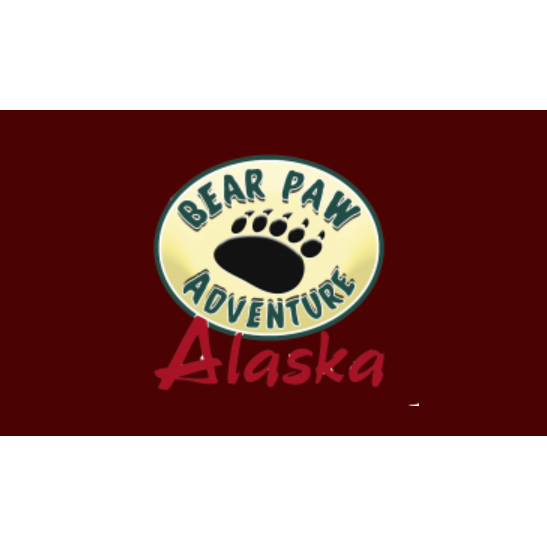 Bear Paw has a proven list of adventure operators that we will match to your interests. 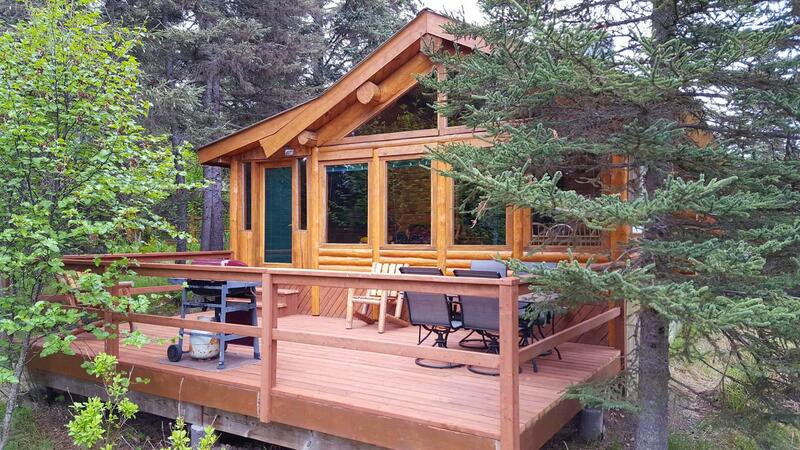 Join the thousands of discerning travelers who have chosen Bear Paw’s unique log vacation homes and 14-acre homestead for their home base on the Alaska Kenai Peninsula. 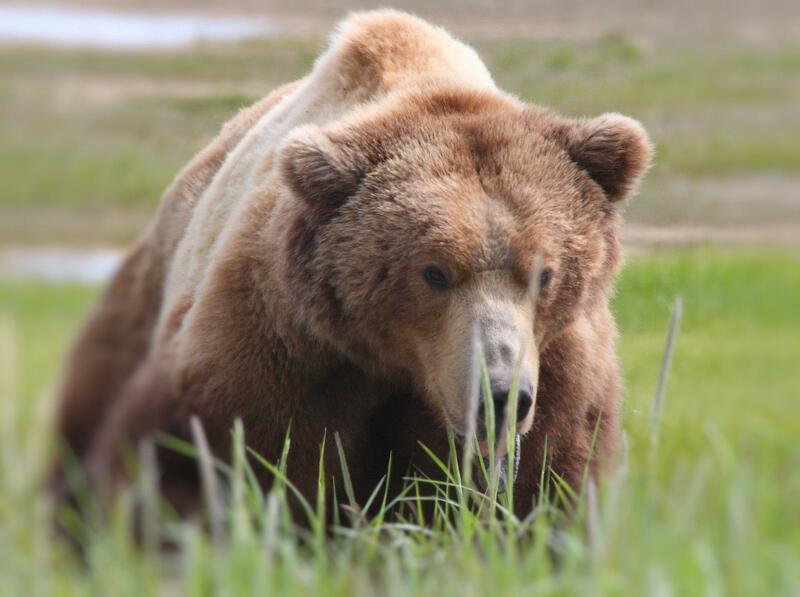 Here are three reasons why travelers to Alaska are choosing to stay at Bear Paw Adventure. Uniquely Alaskan, fully equipped real log vacation homes located on a private 14+ acre, natural homestead property where you will enjoy the wonders of Alaska 24/7. 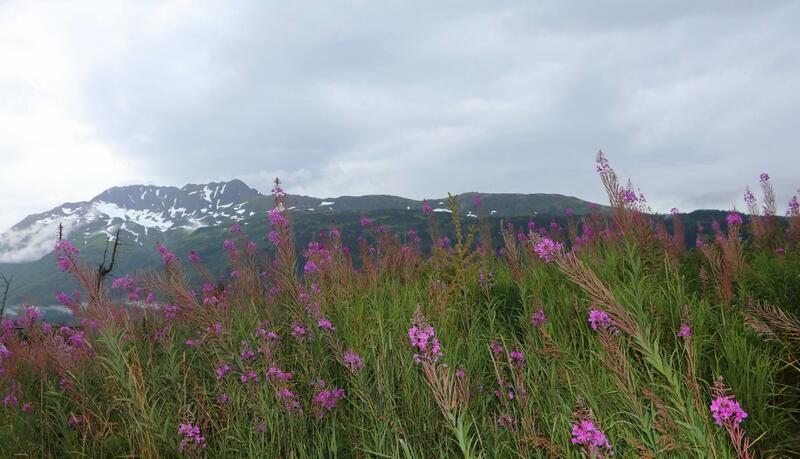 Centered on the scenic Kenai Peninsula, right on top of fantastic scenery and exciting adventures. All the Peninsula’s attractions are right here or in easy reach by day trips. Economical - Save money by preparing your own meals in the fully equipped kitchens, use the free laundry, free Wi-Fi and lots of free extras - and enjoy the free on-property activities.